Thank You for visiting us in Washington DC! We are so excited to be here at the AMS Montessori Event in Washington, DC and to share what makes our Montessori Elementary Teacher Training Collaborative so unique. Please take a minute to tell us about yourself and how we may help you along your Montessori journey! 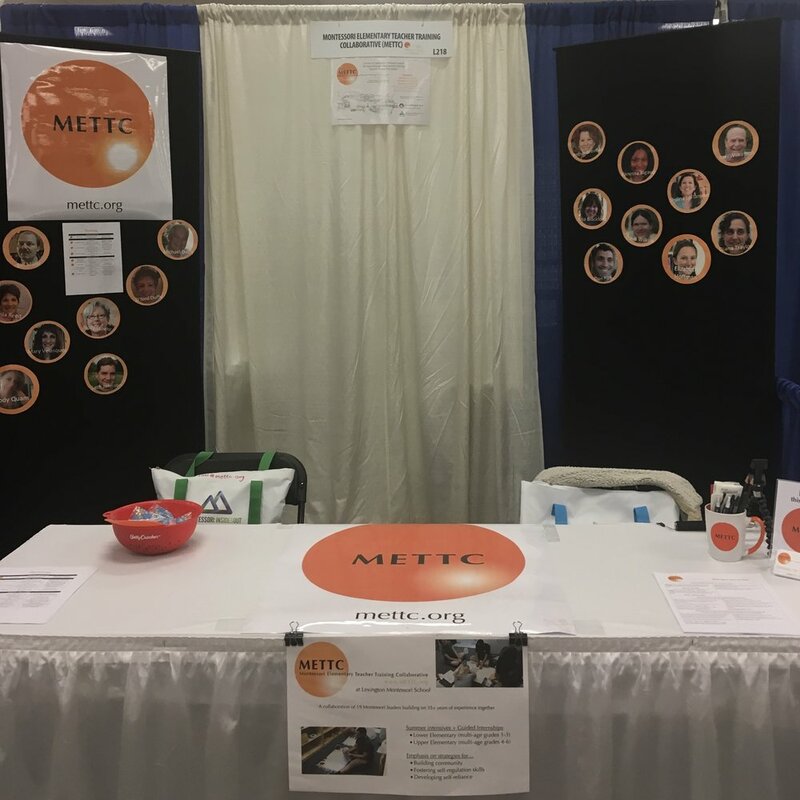 This link is specifically for inquiries and contacts from our booth (#L218) at the AMS Montessori Event in Washington, DC.